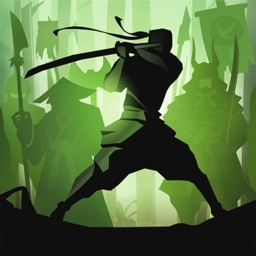 Already a Fan looking for how to be titan in shadow fight 2? and Are you always lose fight with the Titan? 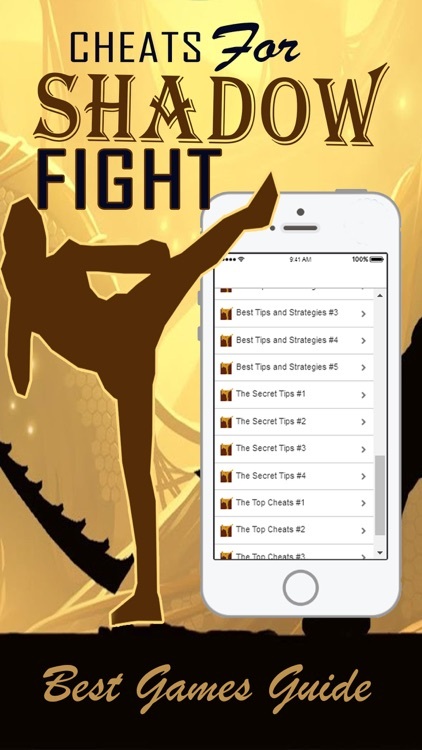 Don't worry, This is a one of the best Shadow Fight 2 Tips & Guide. 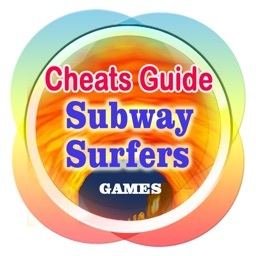 Get access to latest Guide included hack, cheat, walkthrough, tips & tricks for game fans. If you are a real fan. Let's try this perfect Shadow Fight 2 game update guide. 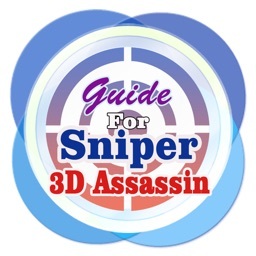 It will bring you more fun to play, help you get pass through many hard chapters, guide you many tricks that you never know!. Shadow Fight 2 mod titan is a fighting game with some RPG elements created by Nekki. Despite the intangible nature of its shadowy combatants they can all pack a mean punch, so you ll want to be prepared before squaring off with them in the ring. 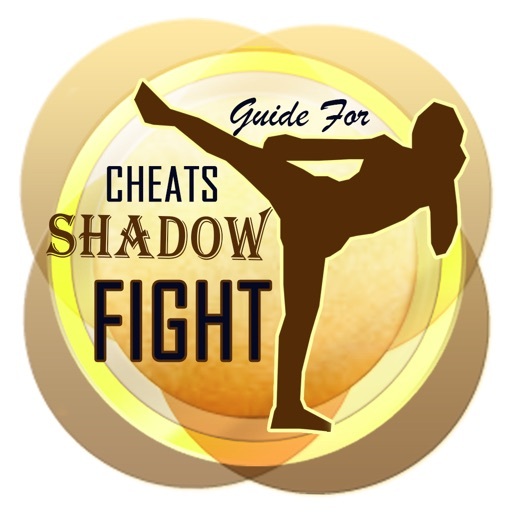 Our quick start strategy guide & Cheats will provide you with detailed images, tips, information, and hints on how to play your best shadow fight game. Here you will experience like playing arcade fighting game on other platforms where you can use a variation of punch and kick attacks using your virtual joystick located on the lower left side of your screen. Example if you tap on pointing with forward it will give you a straight forward attack while you can also holding it back or tapping down backward to change your action into defensive end. Your way to win the fight is by making a score through critical or hard hits as well as hitting the head and other vulnerable area on the fighter's body. Here you can watch what character do and prepare for their attacks. For instance, if your opponent comes jumping in, you need to hold down-back and press the kick button to initiate a mule kick into the air. This is a good move that will basically effective on making your opponent hit the floor. It is typical for players to get lose in game and if you experience it, you will simply go back and then you can form your strategy from studying your opponent's techniques. You need also to think about counter-attack technique. Example for mule kick and jump kick you can do the straightforward that will work as the best counter. You can also combine attacks such as jump kick with couples of quick strikes and you'll wipe out a part of their energy bar. 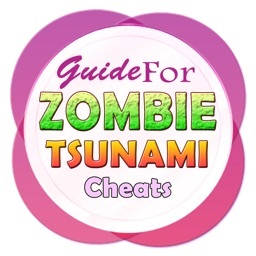 - Perfect Strategy To block enemy attacks hold the joystick away from them. Blocking over and over is the best defensive act. Wait for the enemy to attack you while blocking. When the enemy is in front of you, use throws elbows knees over attacks. - Positioning and timing are key. Shadow Fight 2 might not be as speedy as other fighting games, but it's still plenty strategic. The last thing you want to do is flail around randomly and leave yourself wide open to a counterattack. 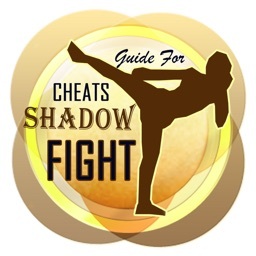 - The Best Shadow Fight 2 Cheats. 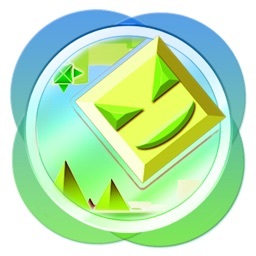 >> And much again you can find on the application. So..go to install right now. Shadow Fight 2 starts off with two buttons that are used in combat: the kick and the punch button. Eventually, the Ranged Weapons and Magic buttons will become available for use. The main goal of Shadow Fight 2 is to defeat bosses who have bodyguards by taking down each of the bodyguards and then finally challenging the boss. 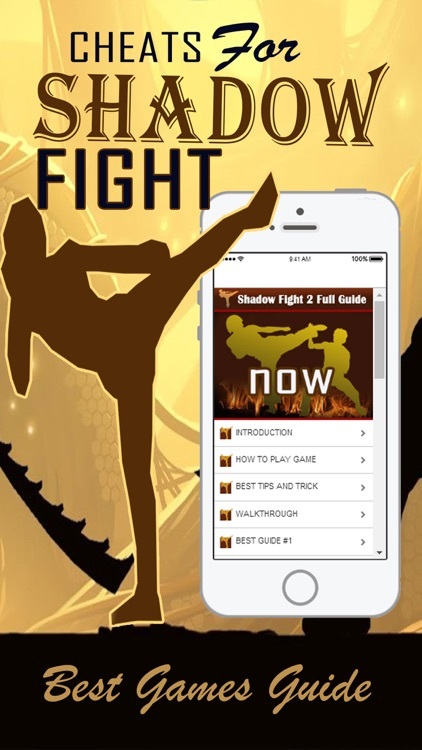 This app is an unofficial Shadow Fight 2 guide only, it is not authorized or created by the creator of the game.